Superheroes are always busy saving the world, but seem powerless to save those with cancer. And those are the people that need a hero the most. Well, This is your chance to be the hero! 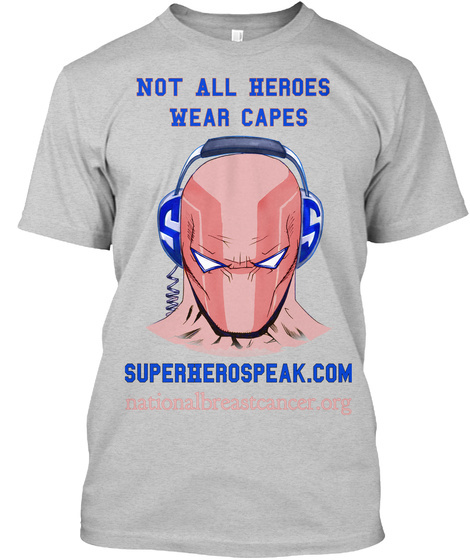 1 in 8 women are diagnosed with breast cancer every year and this is your chance to help those that feel helpless, by buying one of these Super Hero Speak Tee Shirts you are helping to raise money for the National Breast Cancer Foundation. 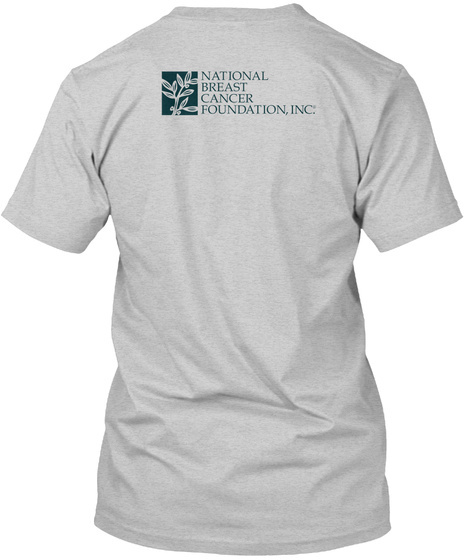 NBCF’s mission is to help women now by providing help and inspiring hope to those affected by breast cancer through early detection, education and support services.NBCF’s mission is to help women now by providing help and inspiring hope to those affected by breast cancer through early detection, education and support services. Super Hero Speak is a weekly audio podcast about TV, movies, cartoons and comic books. Featuring guest appearances from some of the best talents working in comics, TV and film today. The geek culture podcast for fans by fans! So please consider buying one of the shirts today and being the hero these women need.